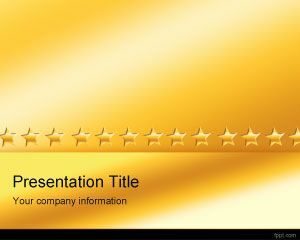 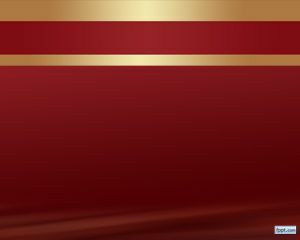 Gold Curves is like a Premium PowerPoint template but for Free (only at FPPT.info). 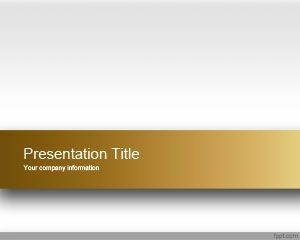 The template design has a gold border over a light white background. 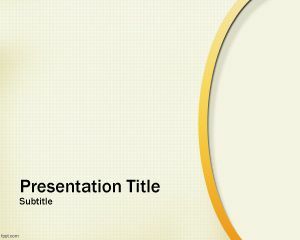 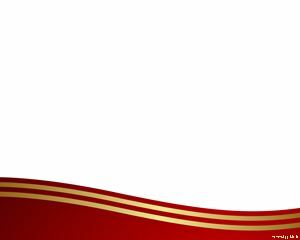 The red color at bottom makes this template very professional for casino presentations, gambling presentations or gambling conferences. 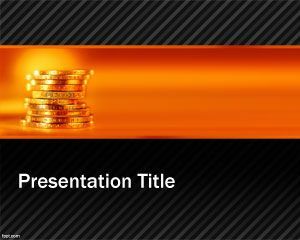 The speakers can use this to present different new games and gambling strategies to impress the audience while showing quality information and charts with results or earnings. 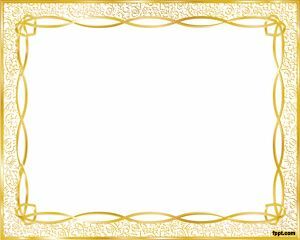 Gold means money, worth, richness so this gold frame may be suitable for rich people or important companies.